ZAGG have recognised that some of the owners of an Apple iPad Pro 12.9 want to use it instead of a laptop by turning it into an alternative to a MacBook. This has resulted the ZAGG Slim Book Ultrathin Case with Keyboard Review. Its a keyboard case that greatly resembles one of Apple’s laptops. 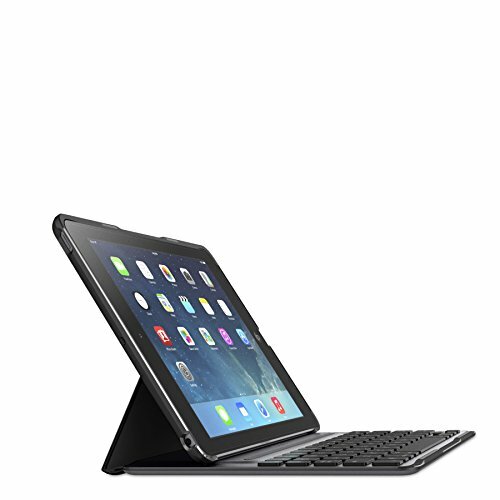 Additionally, this keyboard case turns the iPad Pro 12.9 into a 2-in-1, offering some features a MacBook doesn’t have. Battery: Claimed up to two years of regular use between charges.